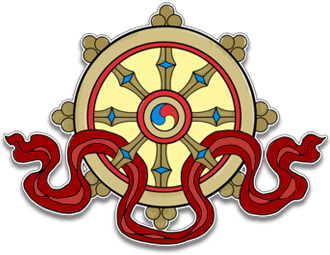 This audio teaching was recorded at Kagyu Samye Dzong Edinburgh on September 20th, 2014. The audio is in mp3 format and runs for 1 hour 45 minutes. An inability to forgive ourselves and others is like carrying a heavy burden throughout our life. 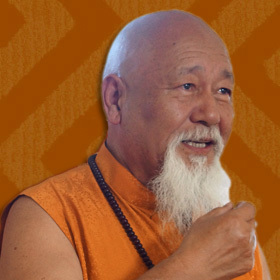 Using examples of often difficult circumstances from his own life Lama Yeshe Rinpoche shows how, with right understanding, we can forgive both our own mistakes and the ignorant actions of others. Released from the prison of negativity we are free to travel the road to self liberation.